The Atlantic Bottlenose Dolphin is counter-shaded (dark on the dorsal side; light on the ventral side). 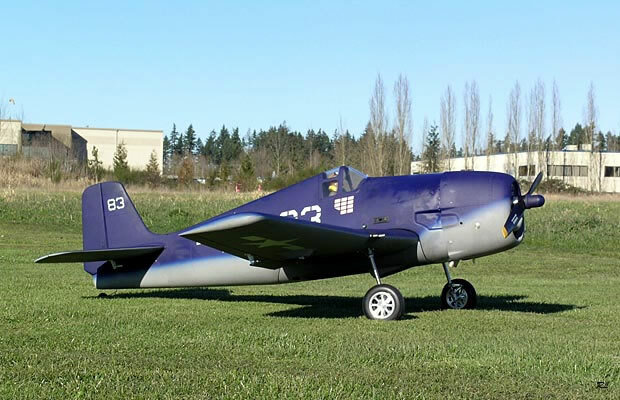 This camouflage technique was used in World War II where fighter planes, like the Hellcat pictured below, were painted in this same manner. When approached from underneath, a counter-shaded object blends in with the light-colored sky. When approached from above, a counter-shaded object blends in with the dark environment below. This is a common camouflage feature of many animals which either live in or occasionally enter the water, providing some protection from attack by predators approaching them from either above or below. In some areas bottlenose dolphins may be found with ventral spotting, an additional camouflage advantage.